The Hearing Care Partnership is excited to announce their latest partnership with BBR Optometry in Hereford. As of today, Monday 5th November, they will be providing a variety of hearing services, including complimentary hearing assessments, hearing aids, ear wax removal and hearing protection services. 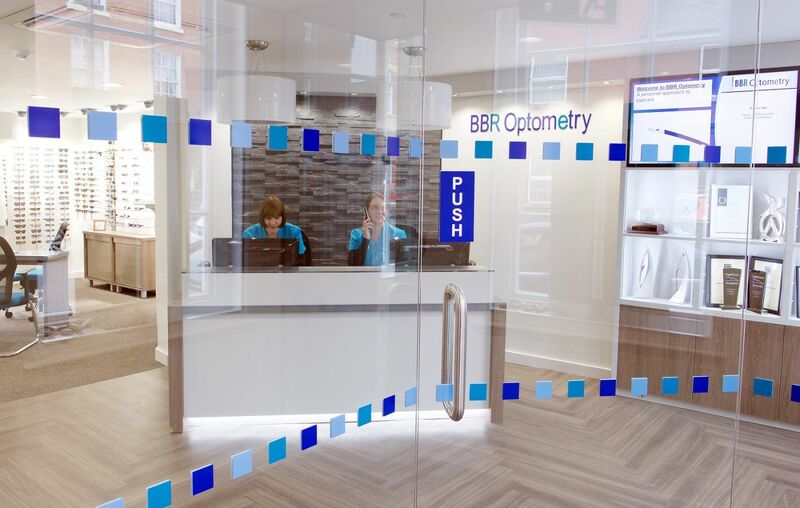 We have been particularly excited to welcome BBR Optometry to The Partnership; not only are they an award-winning optical business, but they share the same values that we do – delivering the very highest standard of care to all their patients. 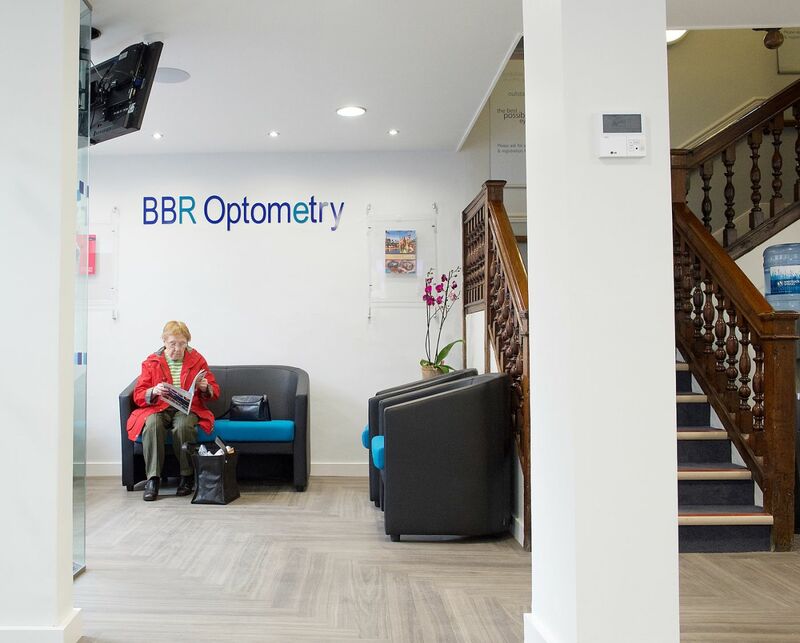 Established nearly 50 years ago, the team at BBR Optometry have a wealth of knowledge, priding themselves on taking the time to understand the needs of their patients in detail, whilst providing informed, thorough advice and services. The practice is dedicated to its patients and providing them with the highest standards of clinical care and service. These standards of care are maintained through continuous training and development opportunities for their staff. The multidisciplinary team at BBR consists of experienced, professional optometrists, fully qualified dispensing opticians and clinical assistants who have all received their Diplomas as Clinical Assistants in Optometry. The integration of hearing is something BBR Optometry have long awaited after scores of requests from their loyal patients. Practice Owner and Chairman of BBR Optometry, Nick Rumney, felt it was something that his patients would truly benefit from. Nick and his team are very excited to integrate hearing services into the practice, because it allows them to extend their expert care to help even more people to live their lives to the full. Partnership and teamwork are key when it comes to The Hearing Care Partnership supporting the team at BBR Optometry with the introduction of audiology and will be central to creating a fully integrated optical and hearing service. BBR Optometry isn’t short of success – and they’ve got the awards to prove it. 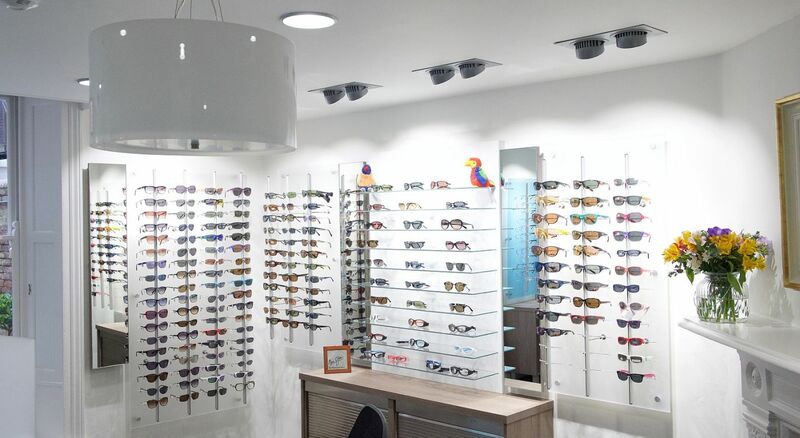 Named Rodenstock ‘Centre of Excellence’ two years running in 2016, for their “commitment to identifying and investigating in the very latest ophthalmic technology to better patient care”, they are considered the best of best in the optical industry. The Hereford practice also underwent a complete transformation back in 2016, bringing the practice to life with its fresh and contemporary look. Plus, the introduction of even more ophthalmic technologies allows the team at BBR to use state of the art equipment, with the aim of providing high quality patient-centred care. 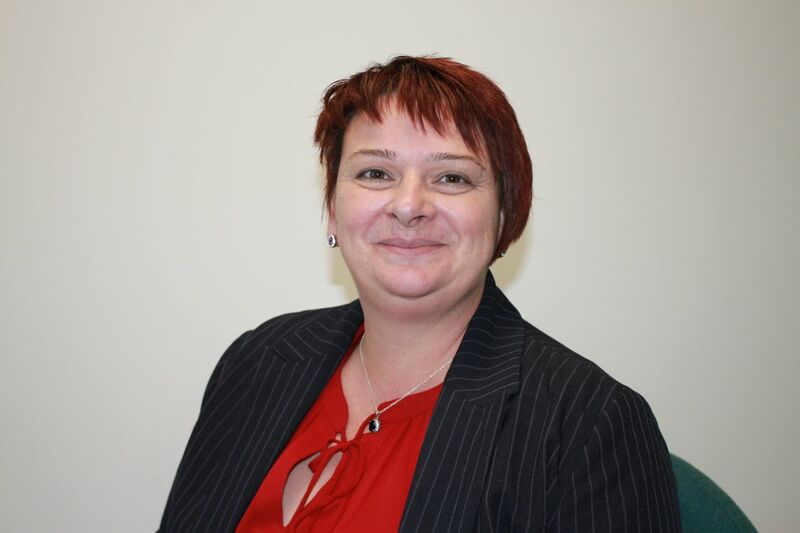 Qualified Hearing Aid Audiologist, Sarah Cain (FDSc) is based in our Hereford practice. 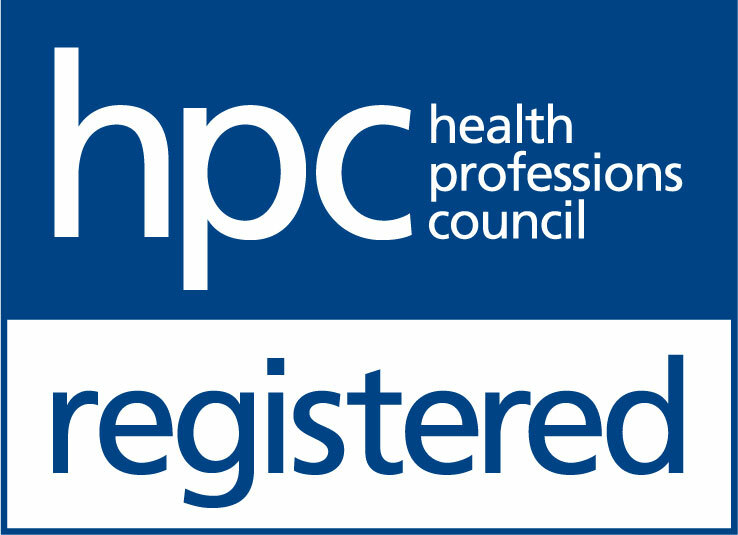 Sarah graduated from De Montford University in 2010, going straight into working for the NHS. She built on her clinical skills during this time, enabling her to provide better care for each of her patients. After working across both the NHS and privately, she has learnt that each patient is an individual with their own needs, and their care needs to be tailored to help them, not the masses. Sarah will provide rigorous care and clinical excellence to BBR Optometry’s patients, using advanced diagnostic equipment and with access to the world’s most advanced hearing aid technology. We are thrilled to be providing a full range of audiology services from within the BBR Optometry practice and are excited about a successful partnership, delivering the highest quality eye and hearing care within the Hereford area. We look forward to getting to know their loyal patients and making a change to their lives by helping them to hear more of what’s most important to them. If you would like to book a complimentary hearing appointment with the THCP team in Hereford, you can book an appointment online or call 0800 52 00 546.